Jarvis takes to the sea on the midnight sailing of a Channel ferry, encountering souls lost and saved along the way. 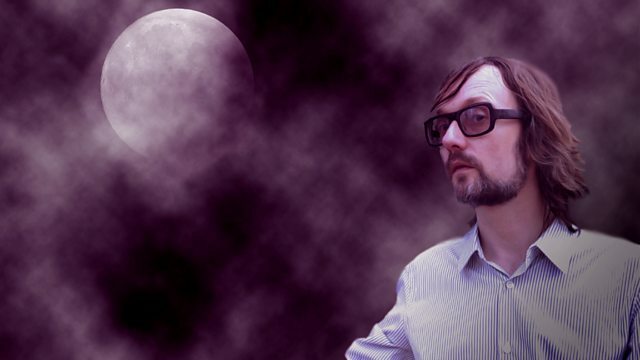 Tonight, Jarvis Cocker's award winning nocturnal exploration of the human condition takes to the sea. Join him on the midnight sailing of a Channel ferry as he contemplates night crossings mythic and modern. As he moves across dark waters he hears the miraculous story of Jeni, a castaway lost and found in the North Sea whose epic struggle took place at night. He meets Sean, a young wrestler who slips through the ropes of the ring for his first fight night and embarks on his own rite of passage. Also on board, a wise old man of the sea, Swilly Billy, keeps Jarvis on course. The ferryman of dead souls across the ancient River Styx also shadows the vessel but fear not, sea sickness tablets are available the lights of Calais are not far off.